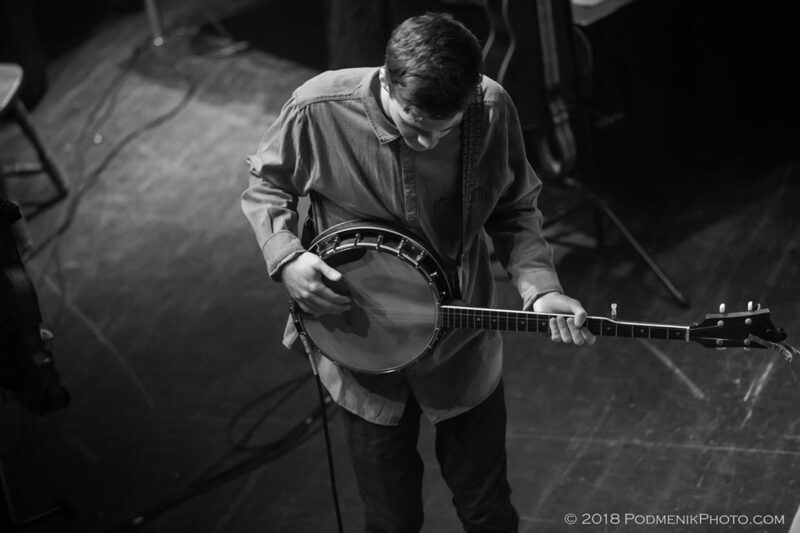 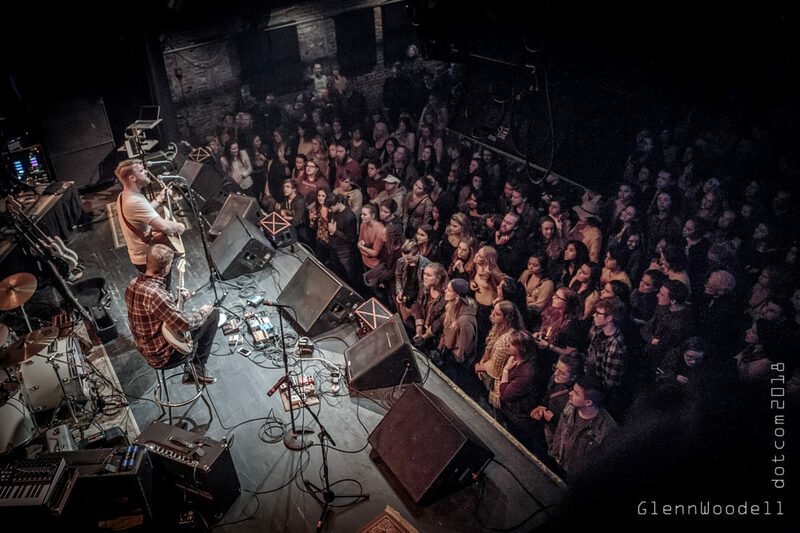 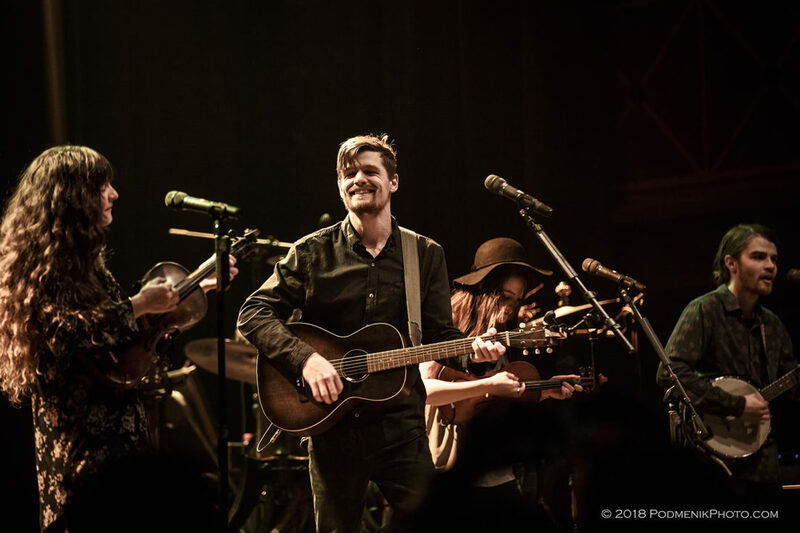 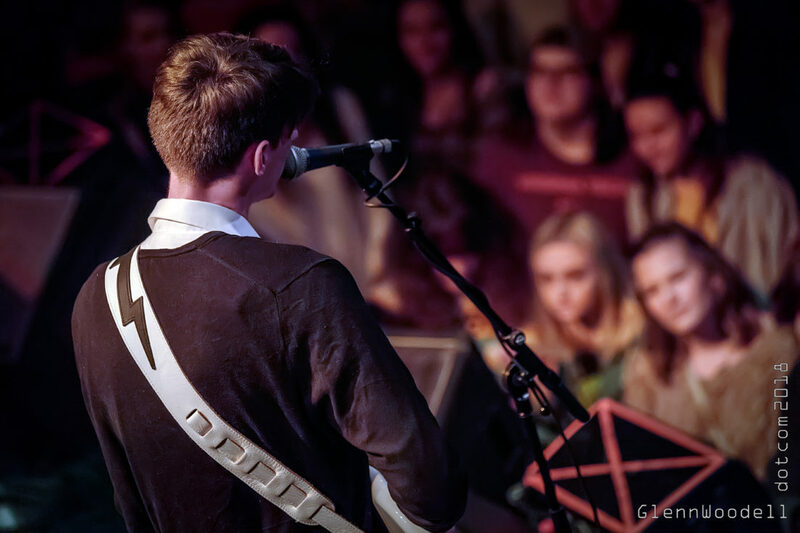 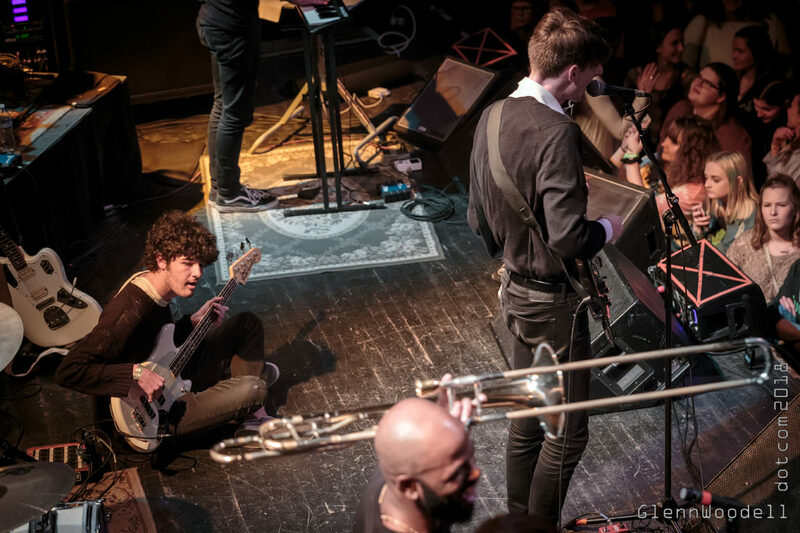 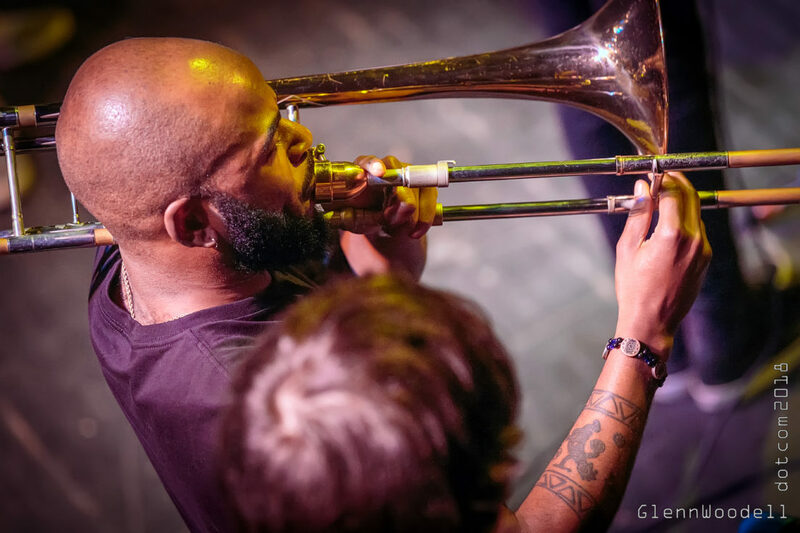 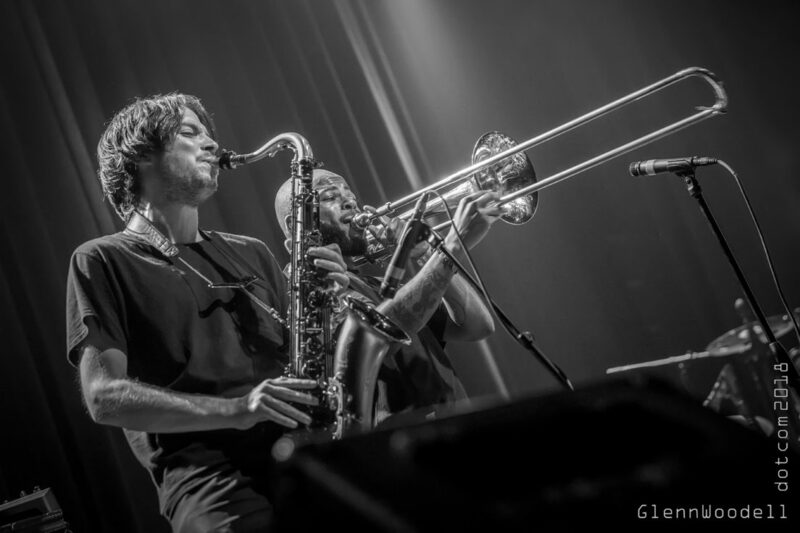 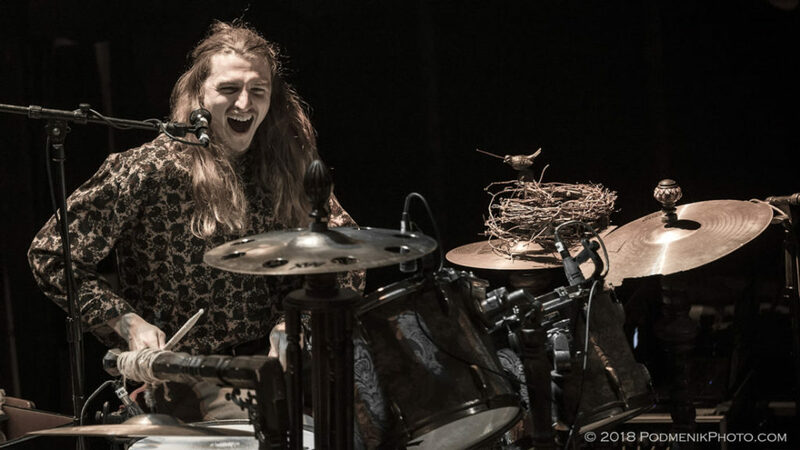 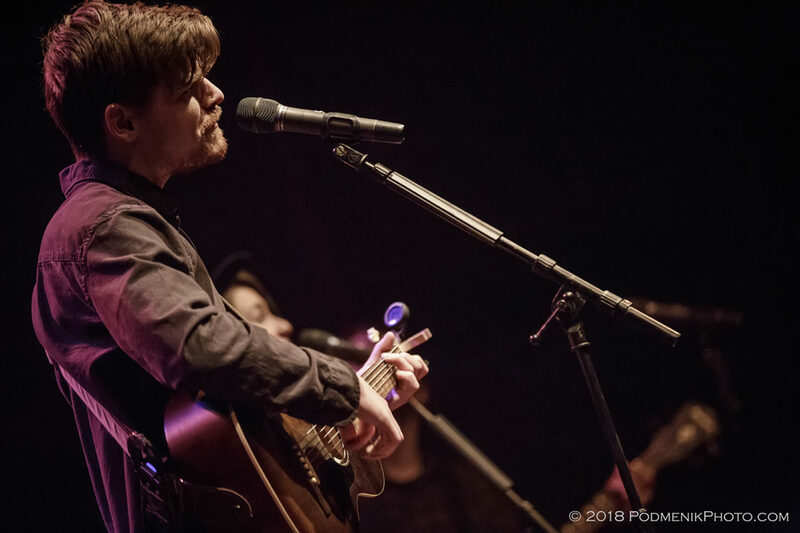 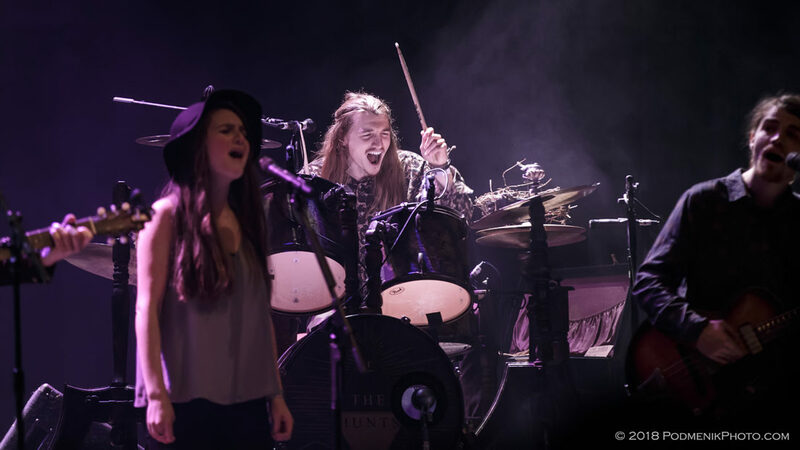 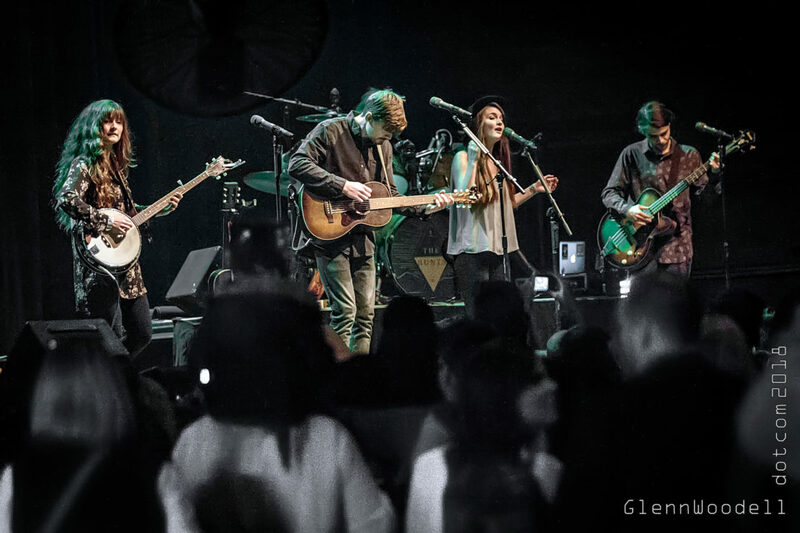 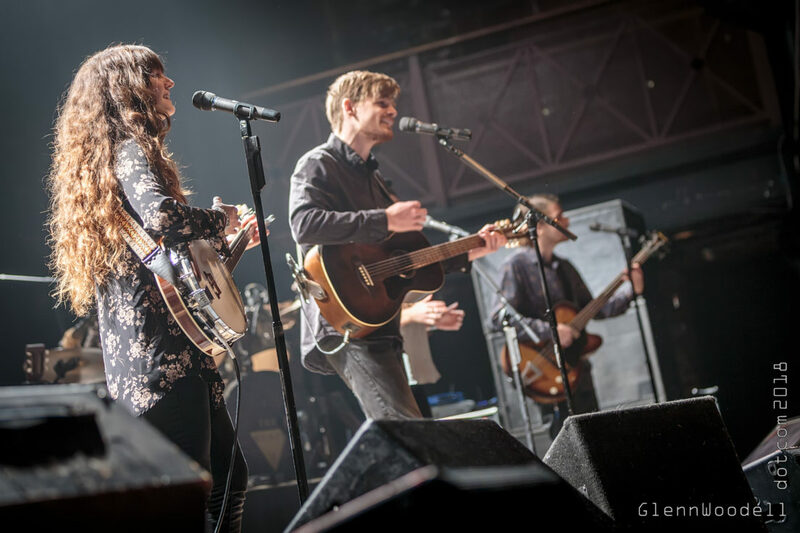 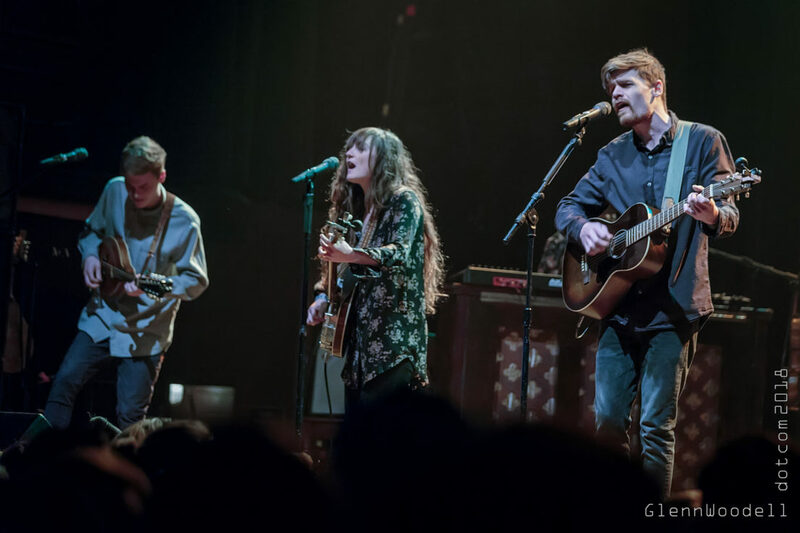 NORFOLK, VA: Chesapeake Virginia’s own The Hunts drew a huge crowd of local followers to The NorVa for the release of their second album Darlin’ Oh Darlin’. 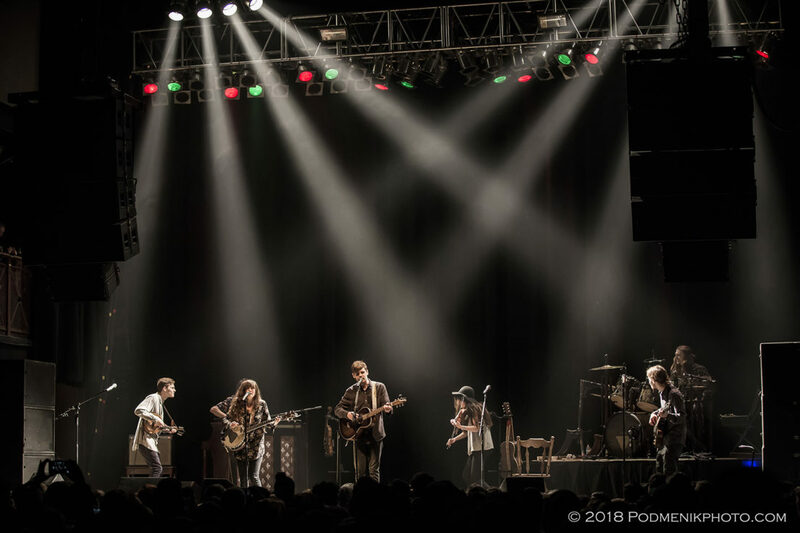 Part of a regional movement that highlights original indie folk featuring themes of traditional values, family togetherness and commitment, the seven siblings of The Hunts share songwriting duties as they filter through their roots for inspiration. 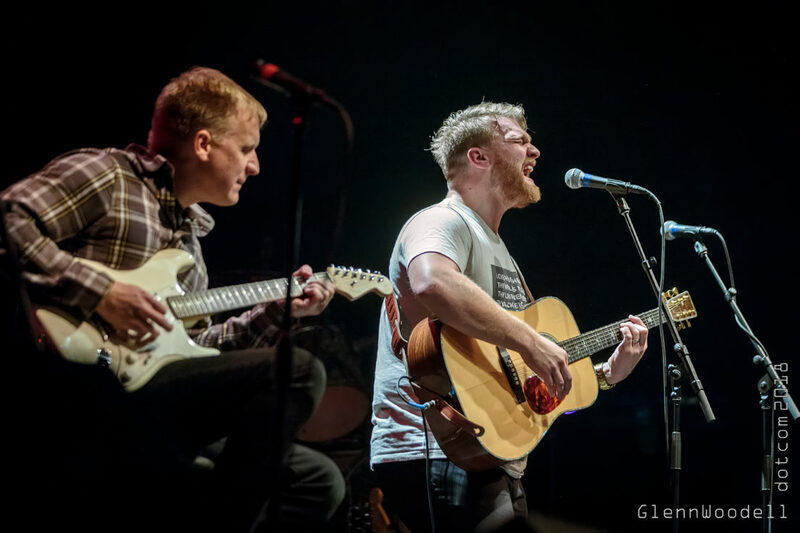 Benjamin Hardesty and his father, part of Chesapeake’s The Last Bison, opened the evening with an acoustic duo and a musical tease on their own upcoming album. 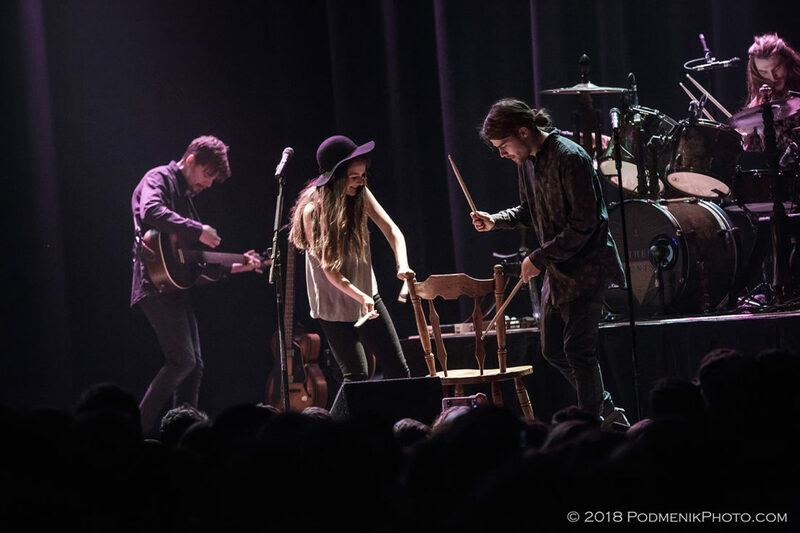 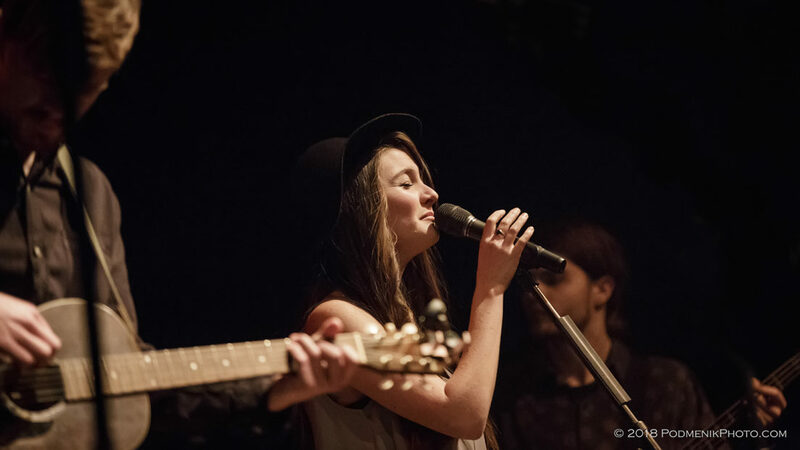 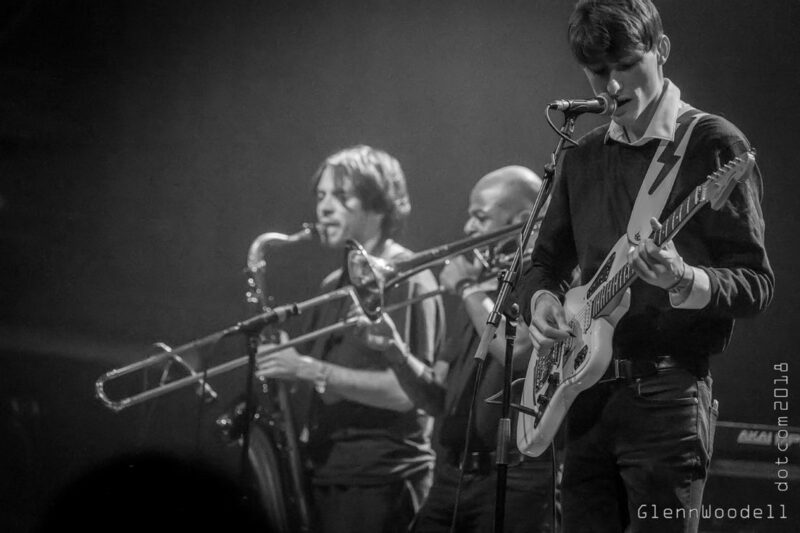 The dreamy mellow jazz/pop of Richmond’s Bonne Chere followed, on a stage filled with soft moody light effects that accentuated the ambience of the evening.